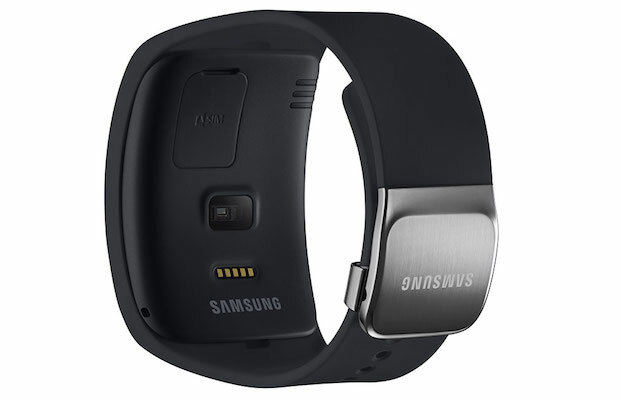 Samsung just unveiled a beautiful curved smartwatch with 3G, Wi-Fi and Bluetooth connectivity, called the Gear S. The next generation smart wearable device expands the smartphone experience to the wrist. It allows users to stay informed with seamless notifications from social networks, calendars and applications even when away from their phone. It lets users to instantly reply to incoming messages using the onscreen keyboard, or utilize enhanced S voice functionality to ensure tasks can be completed immediately. Finally, with Samsung Gear S, people can seamlessly make and receive calls directly from their wrist, or get calls forwarded from their smartphones. 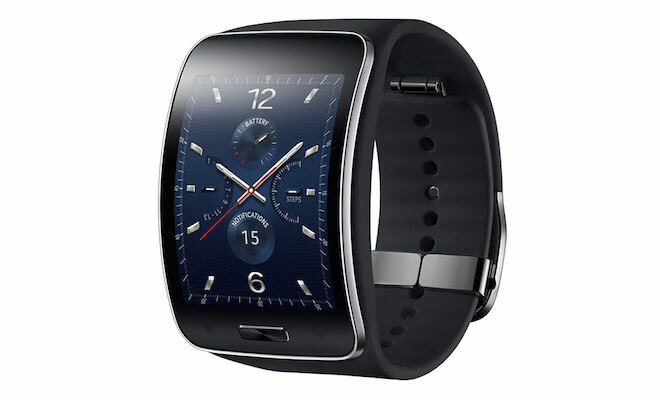 Designed with an elegant, 2-inch curved Super AMOLED display and flexible band, Samsung Gear S fits comfortably on user’s wrist. It allows users to read messages and notifications at a single glance with features such as conversation view and condensed font. The Samsung Gear S’s chic, curved design fits comfortably around the contours of the wrist, while its customizable screen options and changeable straps empower users to express their own taste and style. The Samsung Gear S is also a perfect health and fitness companion with more enhanced multi-sensors, built-in GPS, and robust S Health features. In addition, applications such as Nike+ Running allow users to track their runs and stay motivated while on the move, without their smartphone. 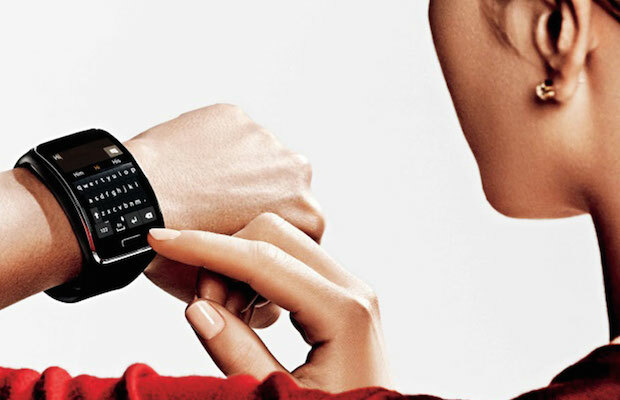 The Samsung Gear S smart watch will be available in black or white, beginning October 2014. 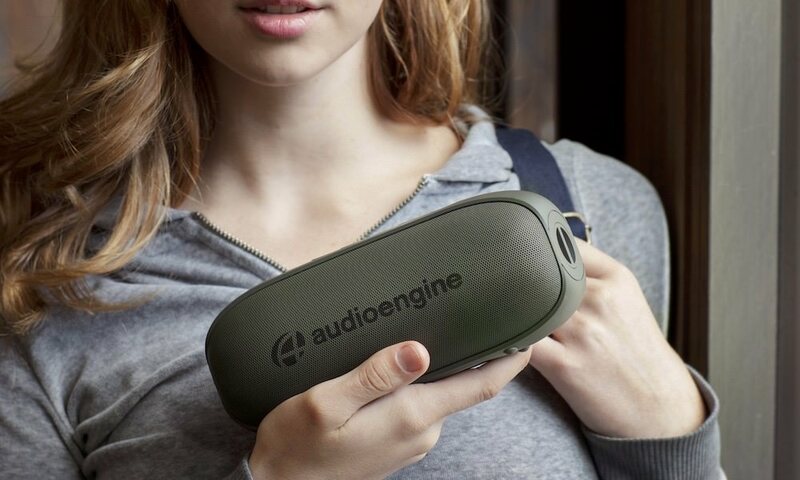 Pricing not yet announced.